When financing a vehicle, it’s not just about getting into a great car. 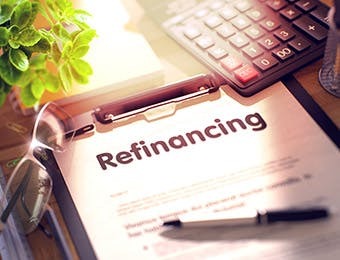 If you’re not familiar, vehicle refinancing is when you take your existing car loan and replace it with another one. 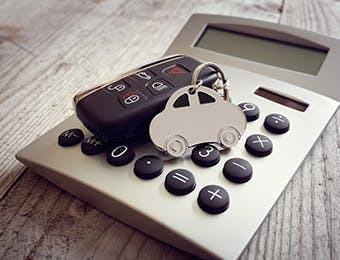 If your credit has improved since your last vehicle purchase, or potentially if the next vehicle is cheaper, you’re likely eligible for a better interest rate. Take advantage of the opportunity to get a lower interest rate and you can save yourself some serious cash. On top of that, you might also lower your monthly payments because less of them will be interest. How’s that for a deal? Yes, vehicle loans typically all have interest. With that being said, they aren’t all incredibly costly. If you have good credit, these low rates can help you make more money. While I’m a vehicle financing expert and not an investment banker, I have encountered many people who use the money they aren’t spending in cash on their car to invest. If you’re able to secure a guaranteed interest rate on your savings, you can put that money away to make you more money instead! If you don't want to invest it, you could even venture out on a vacation instead. Vehicle financing can be a great way to get into a car if you want to spread out the financial burden of purchasing a car. With that being said, most people aren’t fans of paying interest. 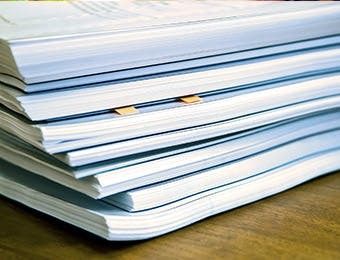 If you want to make the most out of your financing, shorten it! 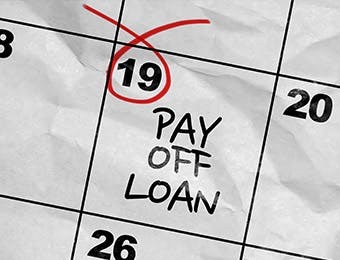 Most loans these days allow you to pay them off early. This means that you won’t experience the compounding effect of interest to the same extent. 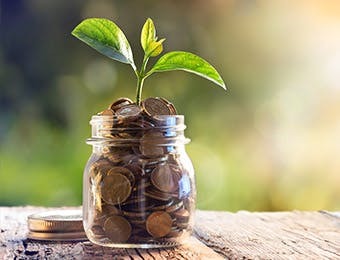 If you are able to pay off your principal (the base amount before interest that remains) in big chunks, or all at once, this will help you minimize the total amount of interest that you’re paying over the life of the loan. Not everyone has the budget to buy the car of their dreams is cash. In fact, most people don’t. That’s why vehicle financing is so popular. The good news is that loans make dream cars possible because not everyone’s dream car is a Maserati. Many folks are looking for a great used truck or a stylish sports car and they’re often more in reach than people think. When you finance a used car or truck, the fact that you’re spreading out the price over an extended period of time makes many vehicles more accessible. This way, you can get a great car with payments that are suitable for your lifestyle while also feeling great about your purchase. If you’re wondering what you can expect to spend monthly, check out our handy finance calculator to give yourself a rough idea. When using financing to buy your next vehicle, you can bundle in extras. Many people aren’t aware of this and are excited to hear that we’re able to bundle in warranties and coverage with their monthly (or whatever payment schedule you choose) payments. This can often make the difference between being able to obtain added peace of mind and not. There you have it—vehicle financing is more than just a loan If you’re ready to finance your next vehicle, I’m here to help. I’m also here to answer any and every financing question that comes my way, so don’t hesitate to reach out!